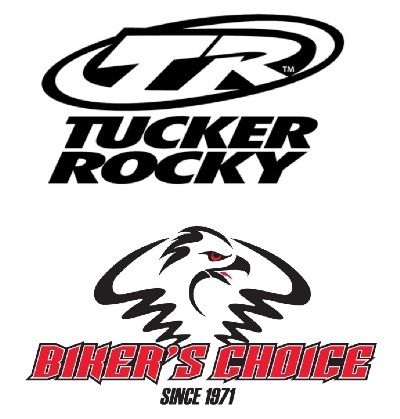 Tucker Rocky and Bikers Choice are our primary suppliers of new/aftermarket parts and accessories for American and Metric Street Bikes, Off-road Bikes and ATV's. Please contact us for your discount pricing on any item shown in their catalog. Visit PowerSportRyder.com for various other companies.